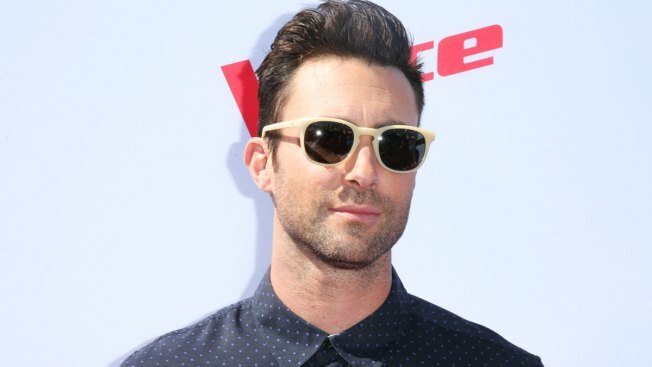 Maroon 5 frontman Adam Levine. 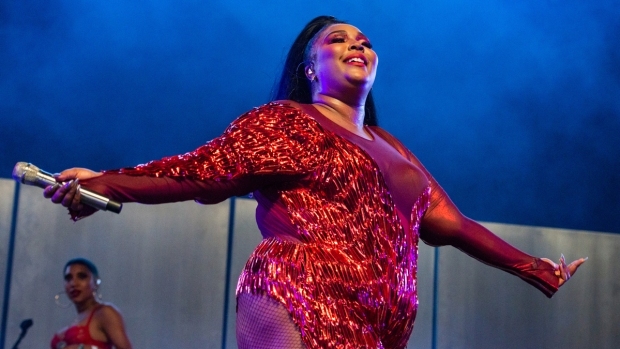 The band canceled shows in North Carolina over the state's law that denies anti-discrimination protections and dictates which restrooms transgender people can use. The pop group Maroon 5 on Friday joined the list of entertainers canceling appearances in North Carolina because of its law that denies anti-discrimination protections and dictates which restrooms transgender people can use. A spokesman for Republican Gov. Pat McCrory in his race against Democratic Attorney General Roy Cooper, who opposes the law, responded by email. Spokesman Ricky Diaz said hundreds of performances, including one by Beyonce, have taken place in North Carolina since the law passed in March. Maroon 5 is only hurting its fans by "hypocritically targeting North Carolina for selective outrage," noting that the group has not canceled a concert in Russia. Beyonce did perform at N.C. State University in Raleigh, but only after she promoted the efforts of those trying to get the law reversed. She posted an image of herself wearing Equality NC's "Y'all Means All" T-shirt and posted a statement supporting equality and encouraging donations to the group. "We think it is important for us to bring attention to those who are committed to being good and carrying on the message of equality in this core of controversy," her statement read.